Pigmentation changes in skin is usually associated with light skin tone individuals that are prevalent to sun damage causing skin changes such as freckles. However, pigmentation is not limited to dark spots, it can come in the form of many types discolouration marks which can take away from the youthful complexion of an individual. In fact the first step in anti-ageing and looking fresh is to maintain even skin tone. This procedure is safe on all skin types & is the only medically proven method to treating Melasma & PIH compared with lightening creams. 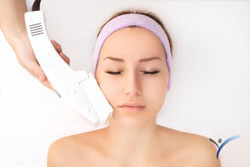 Precise laser therapy for removal of individual dark spots and blemishes. We utilise various laser devices to ensure all types of lesions are successfully removed. Remarkable technology to safely remove multiple small brown or red spots. 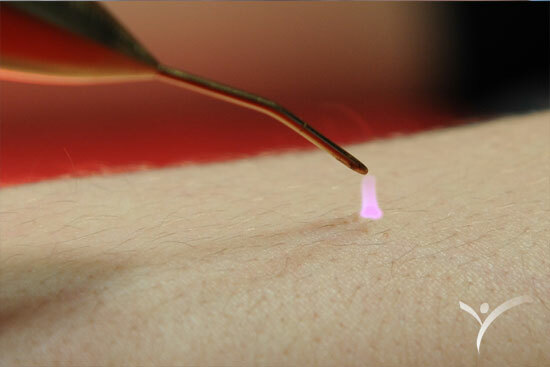 Utilising a non-laser approach, this one time treatment is highly effective and safe. 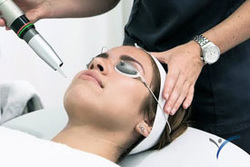 Laser treatments are an ideal and effective solution for clarifying sun damage pigmentation, freckles and poor skin tone including redness. Cosmedix treatments have been the best thing I have done for my acne condition. I have used many over the counter products over the years and have spent thousands to have temporary and even no results in improving my skin. The staff at Cosmedix Clinic were very helpful and honest and I would recommend anyone who is experiencing problematic acne to visit this clinic or at least get a second opinion.